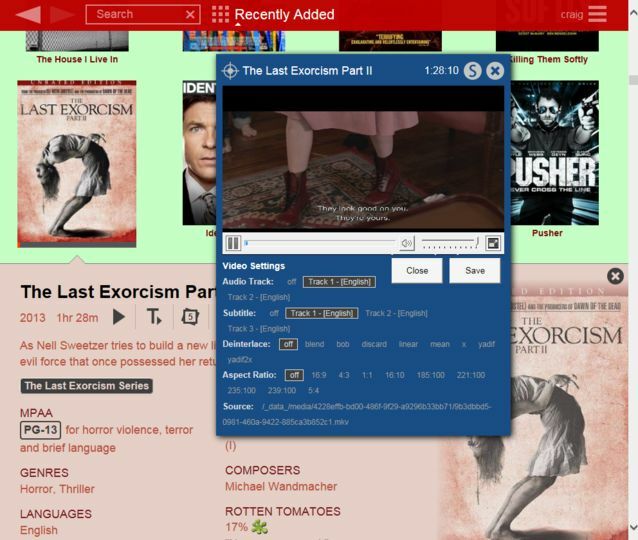 Movies by CraigWorks is a combined movie collection organizer and home theater PC software application. 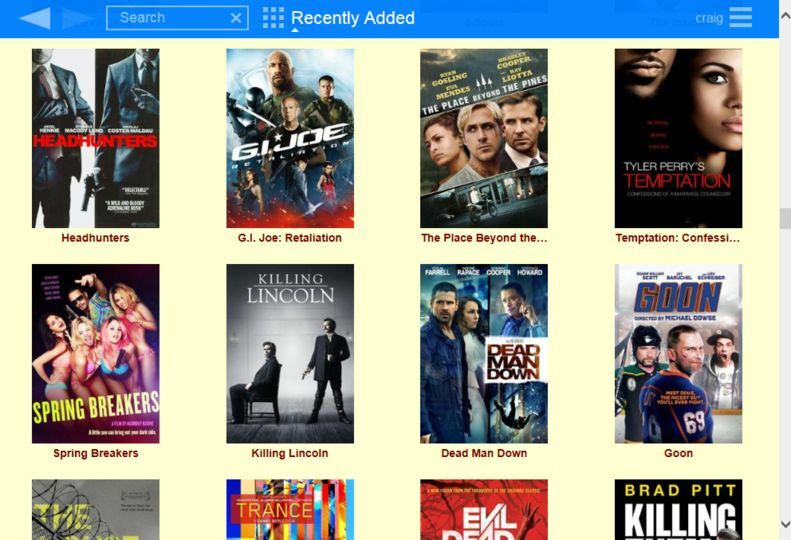 It allows you to create a good looking movie library and access your video files. It integrates with VLC Media Player to provide quick playing options. 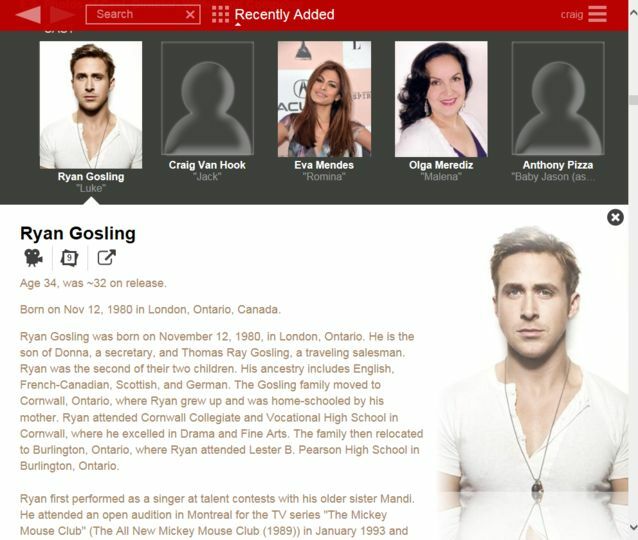 Using on-the-fly transcoding it can even stream movies from your database to an iPad. It can import movie information from Internet sources too.